In order to ensure the longevity of you wig, using the proper care strategies and supplies are crucial. 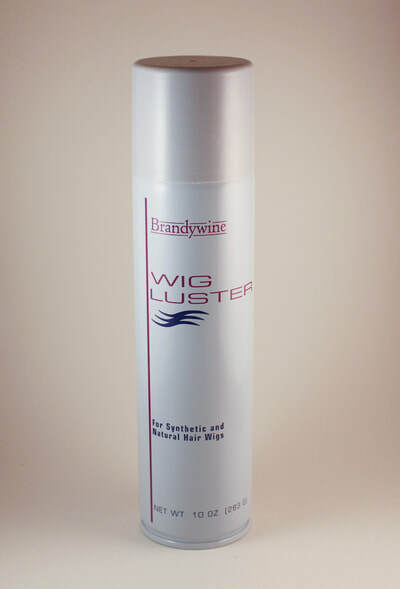 We carry a variety of care supplies designed for wigs. Styling and care products protect the fibers of your wig. Are you unsure of what products to use or how to use them? Contact HBWC and a CARE specialist will work with you to find the products that are ideal for your hair system and lifestyle. 99% Alcohol works great for light cleanup, and preparing the skin for bonding. Always use alcohol to remove skin oils right before you use a tape or glue. It will extend the life of your bonds. 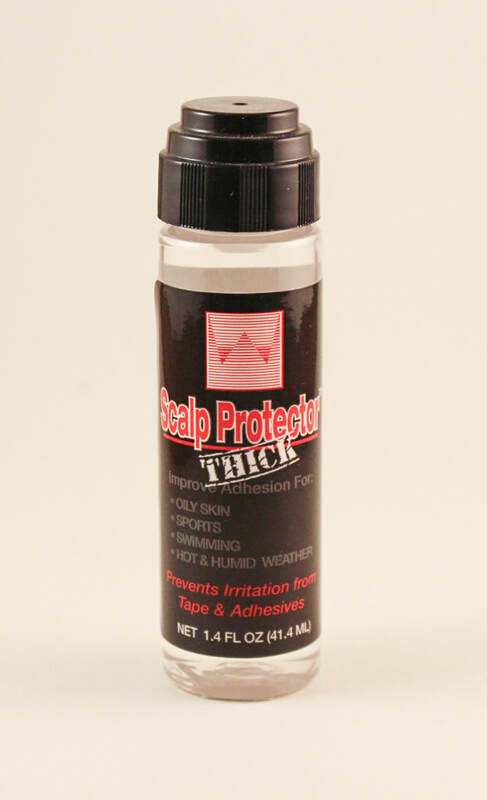 Scalp Protector Thick is close to the original Scalp Protector, only this version is much thicker and longer lasting. 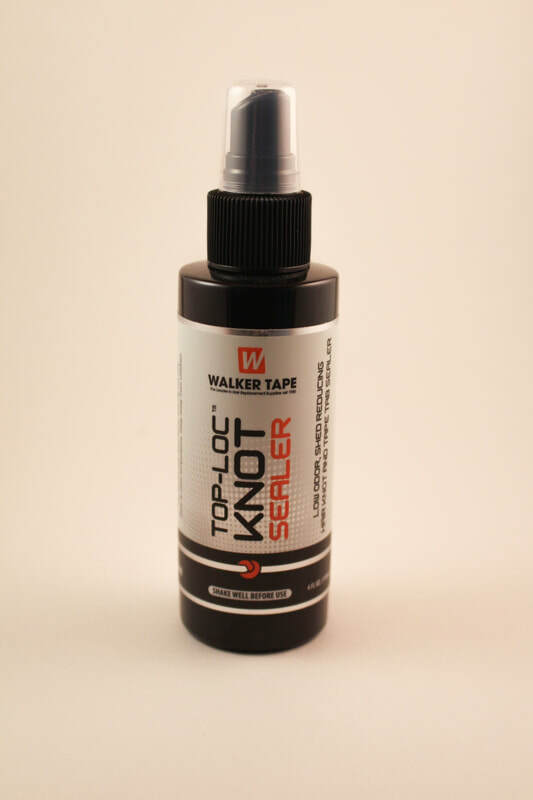 Absolutely use this product to extend the hold time and security of any tape or glue. 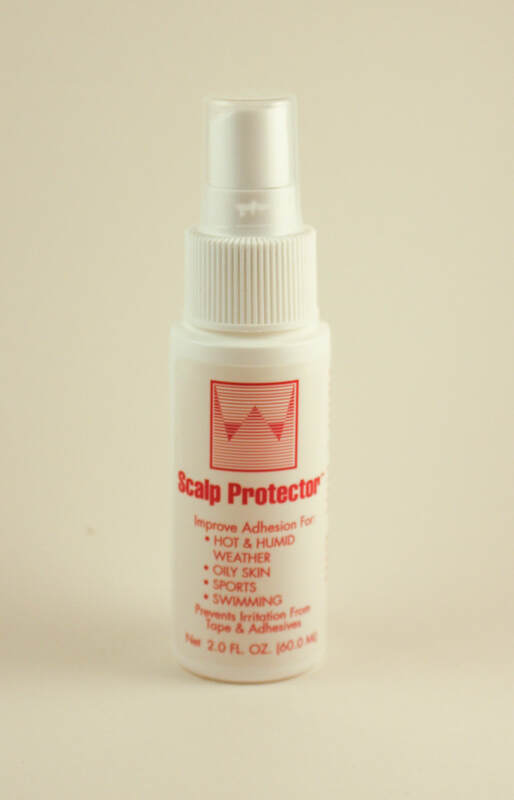 Scalp Protector forms a protective barrier to prevent irritation from adhesives and tapes. Also improves adhesion, and duration of bonds. 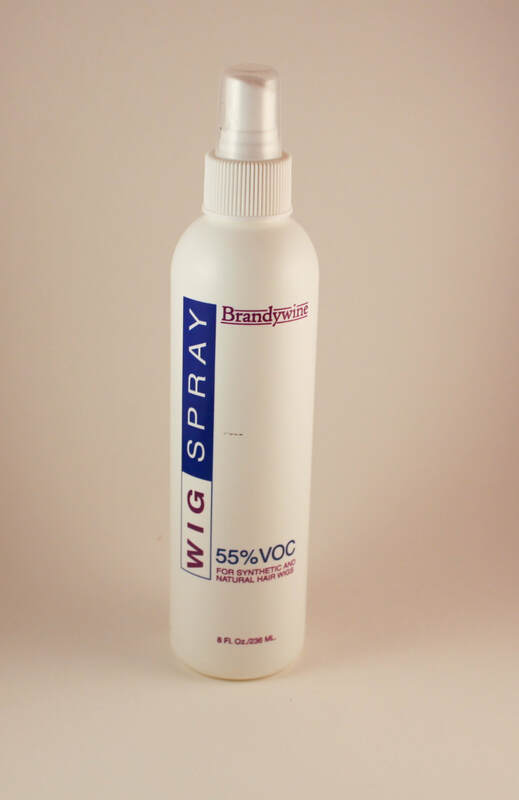 Works great in hot and humid weather conditions. Great for customers who play sports or have oily skin. It may also be applied to hair systems to improve cleanup. Use on short term bonds under a week. Top-loc Knot Sealer will reduce shedding and extend the life of your hair system. 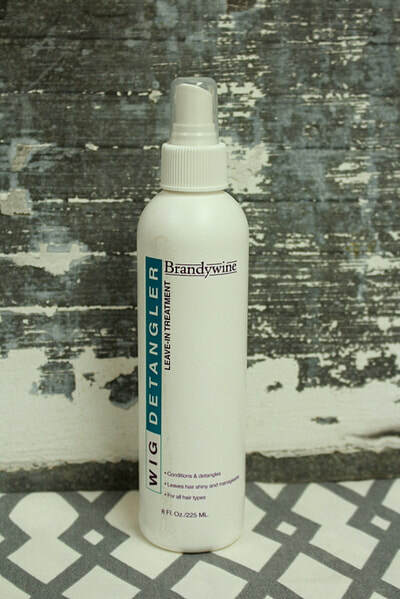 Our alcohol based formula is low odor, so you can use it indoors. Also used to seal tape tabs. 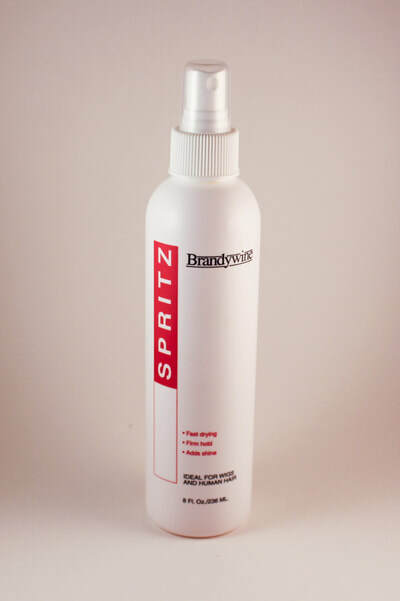 This product will extend the life of any tape or glue we sell. It's the ultimate skin prep product. Normally you would have to wait 24 hours after a service to shower or workout, but not with Max Hold Sport. You can get active right after application without the wait. 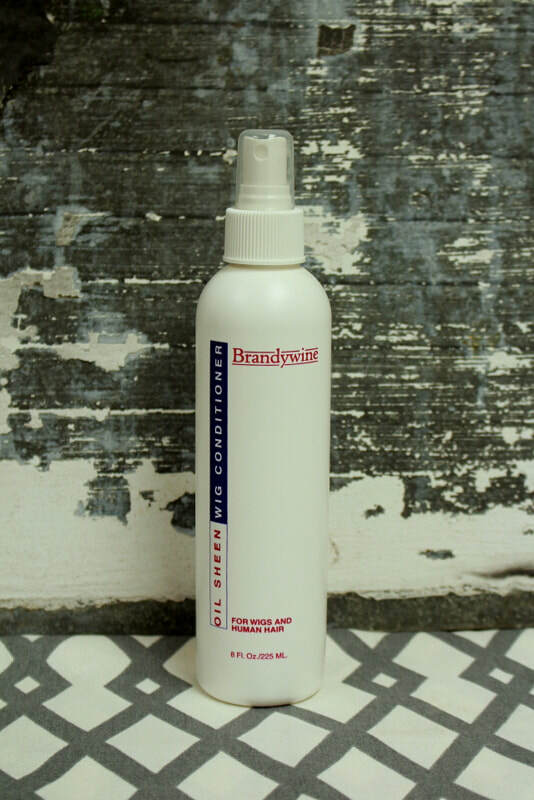 Enhance and prolong the beauty of synthetic wigs and hair extensions with easy-to-use HD Smooth conditioning detangler. 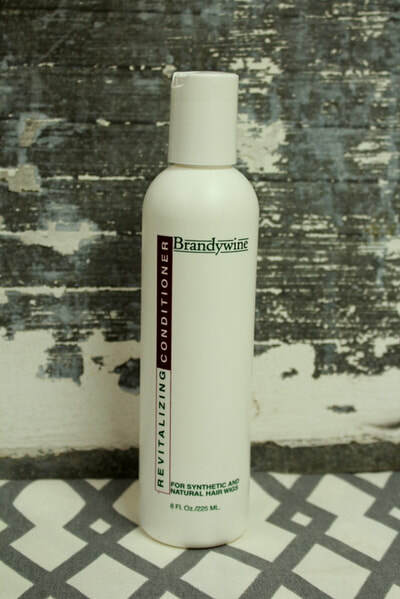 Spray it on and comb through to eliminate tangles and frizz while restoring healthy luster and body. 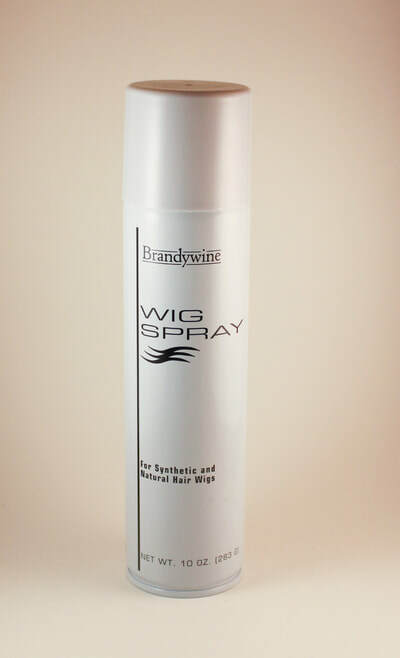 Hold 6-8 inches away from hair and spray desired amount. Gently comb through using a wide tooth comb. 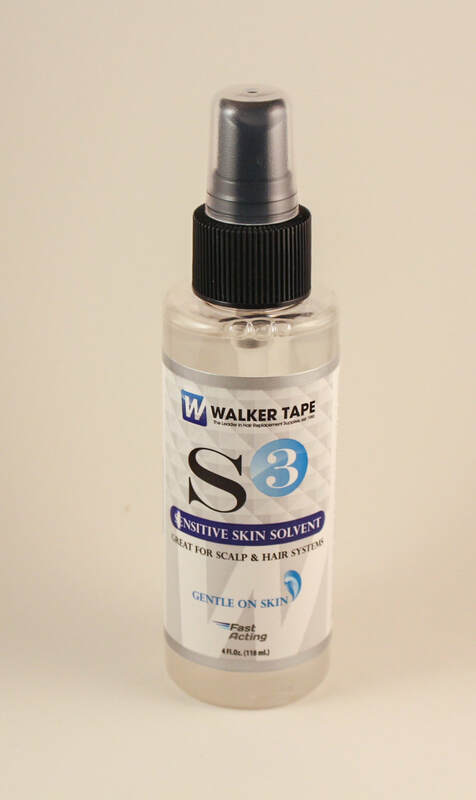 S3 is designed specifically for sensitive skin users, but works well for anyone. 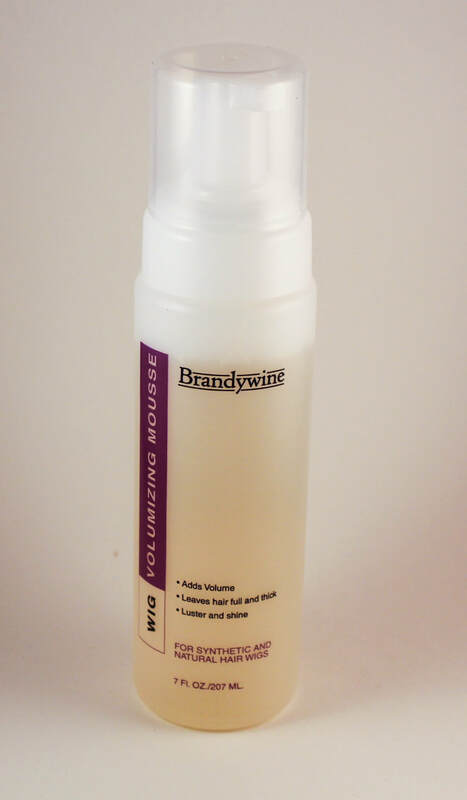 You will love the low-residue, easy to rinse blend. 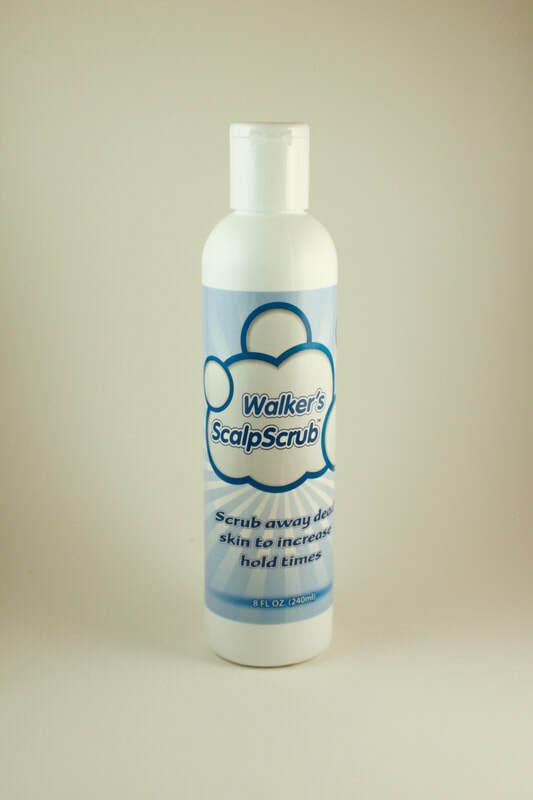 Walker's Scalp Scrub increases the hold time of your glue or tape by giving you the cleanest possible skin to attach to. This scrub easily washes away the dead skin cells that interfere with your new tape or glue. 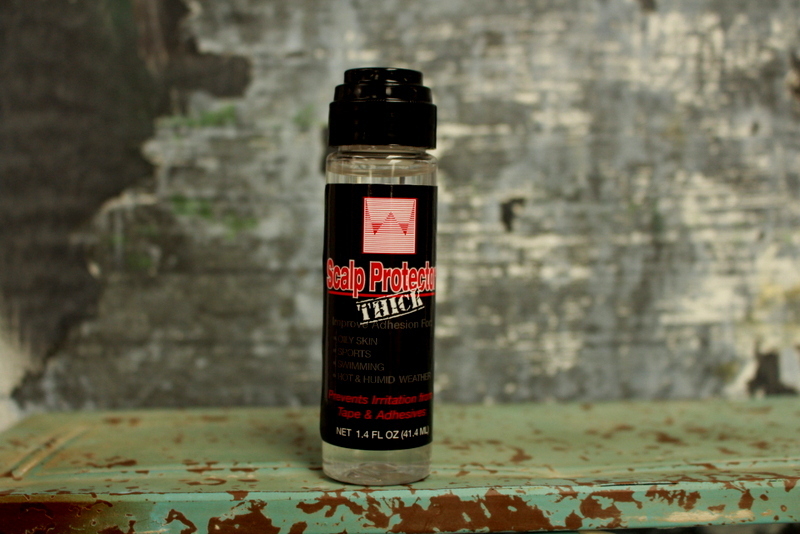 It even removes those last traces of adhesive residue, so you're left with a fresh, clean surface to work with. 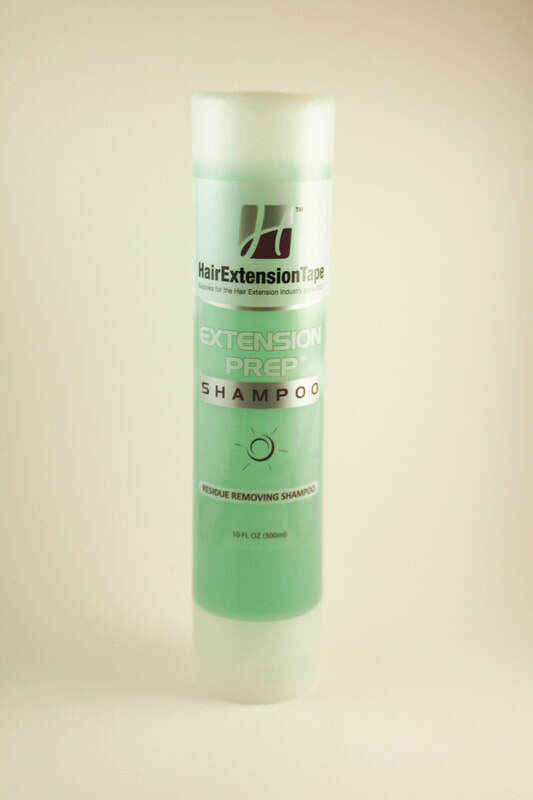 Your hair extensions need to be well maintained to ensure the longevity of their use. 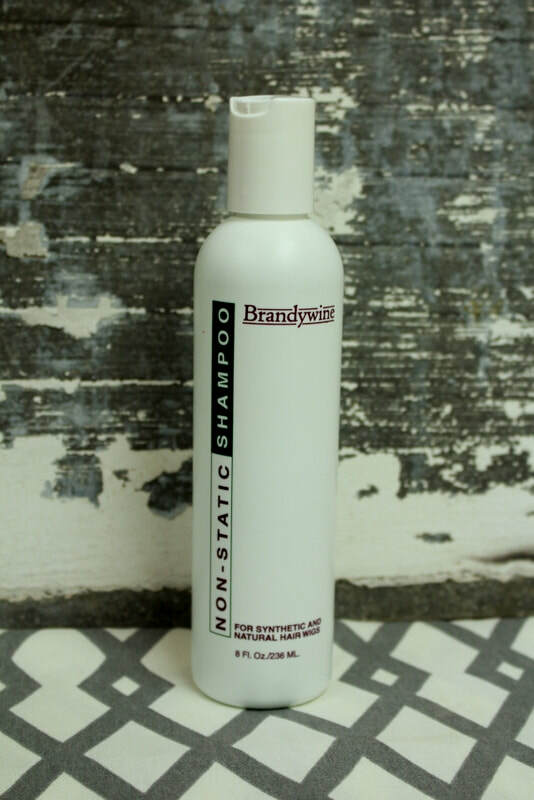 Take a peak at our products to see what may workk for you! Please give us a call if you are interested in hair replacement services, salon services, or want to shop our wig styles!